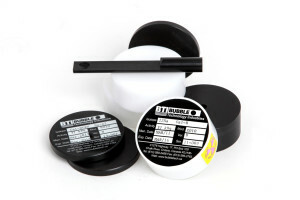 MICROSPEC Calibration Caps - Bubble Technology Industries Inc. These cal caps contain small amounts of Na-22 or Cd-109. Due to the small amounts of nuclear material present in these caps, their shipment are exempt from the IAEA Dangerous Goods Regulations (i.e., they do not need to be shipped as Dangerous Goods).